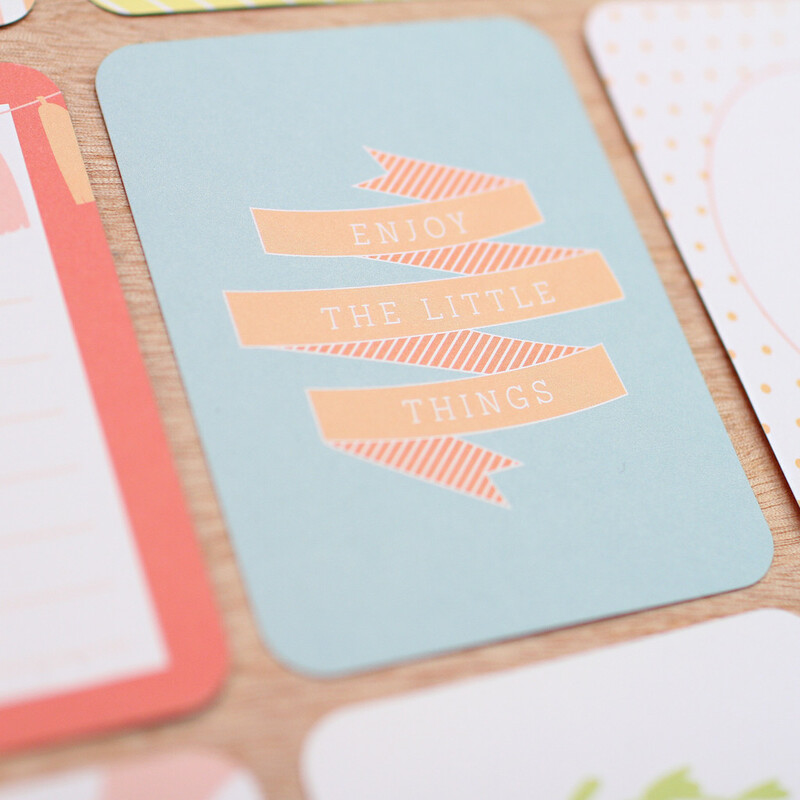 I'm SO excited to be sharing this project with you! I've been keeping this one quiet for a few months and now the secret is out! 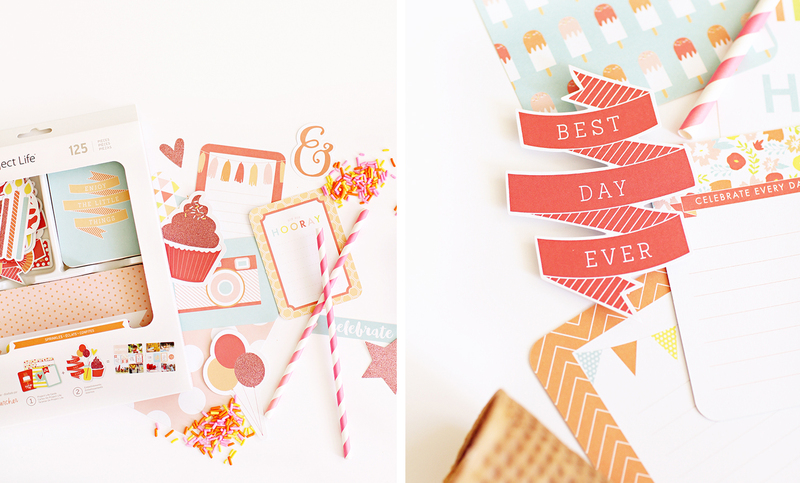 I've teamed up with Project Life to create a brand new value kit! Let's back track slightly. Long story short, in 8th grade history class, I spent a lot of my time doodling on my papers. One day I decided, while doodling during one of our super exciting history lessons (ha!) 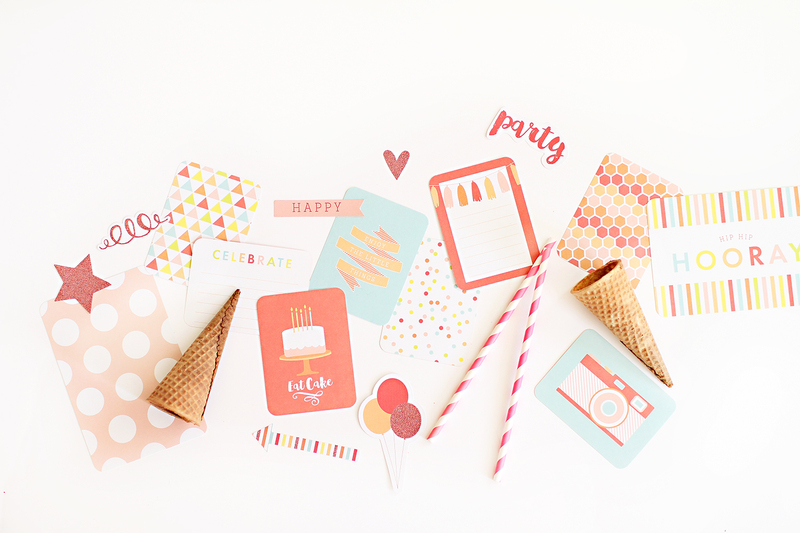 I decided that I was going to design scrapbook paper when I grew up. Dream job, right? 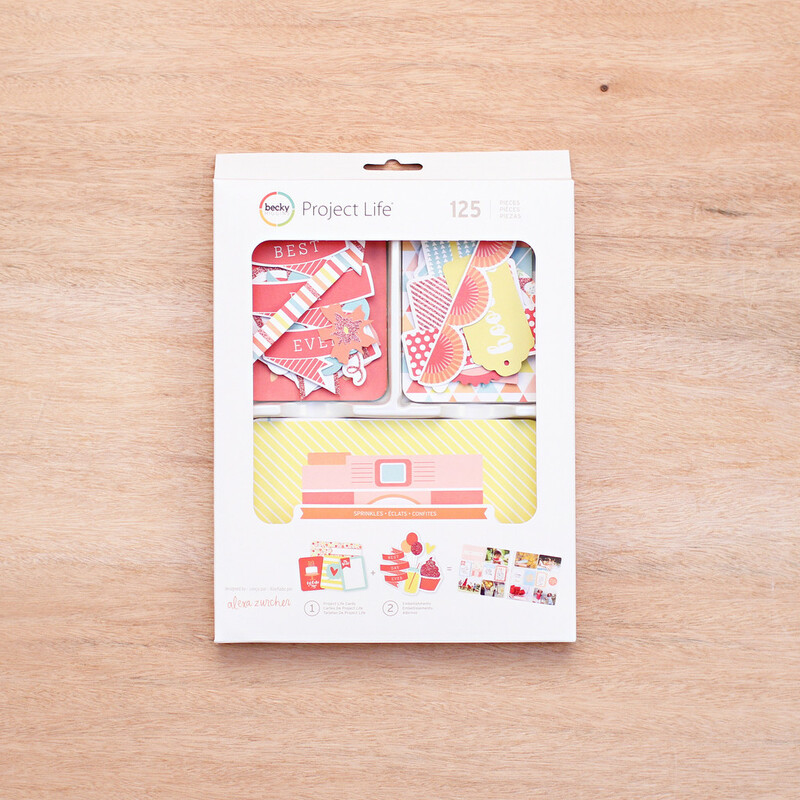 So when Project Life approached me about designing a kit for them, I just about fell out of my seat! Anyway, onto the kit! 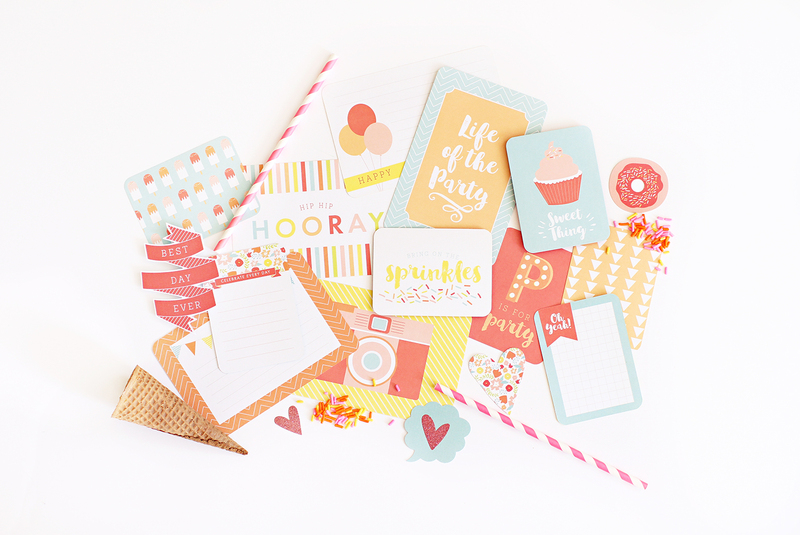 This value kit is called Sprinkles and it's all about celebrating - both big moments and simple everyday adventures. 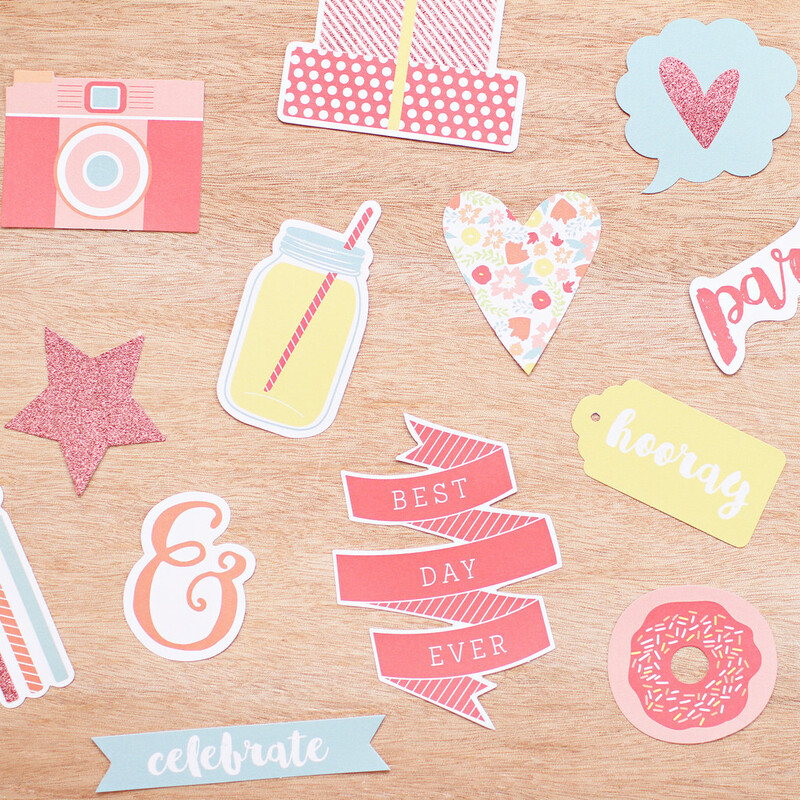 Journaling cards are included as well as some colorful cardboard embellishments...and a sprinkle of glitter! You can find it right here. Also, the talented Alma Loveland just came out with a value kit as well. It's gorgeous! This is the COOLEST thing EVER!!!! CONGRATULATIONS!!! Can't wait to go purchase this kit!! EEEE!! SOOOOOOO exciting!!! This is so exciting!!! Couldn't be happier for you! You are so talented!! 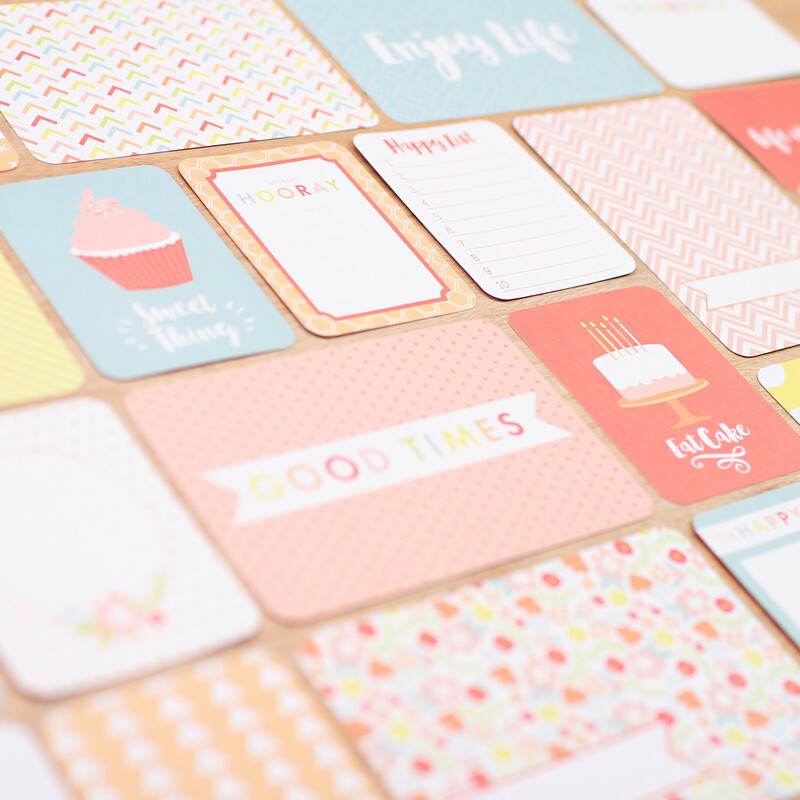 I never knew this dream of your wanting to design scrapbook paper!! But I do remember (when you were in 6th or 7th grade) the amazing art project you did for the American Girl Magazine contest that won! Artistic talent runs thick in your blood my dear!! I saw on IG that you designed this. Very cool!! i knew one day it would happen!! haha all those summers we practiced at your dining room table writing doorbell ditching notes ;) this is awesome!! This is so amazing! You make me want to start Project Life now!